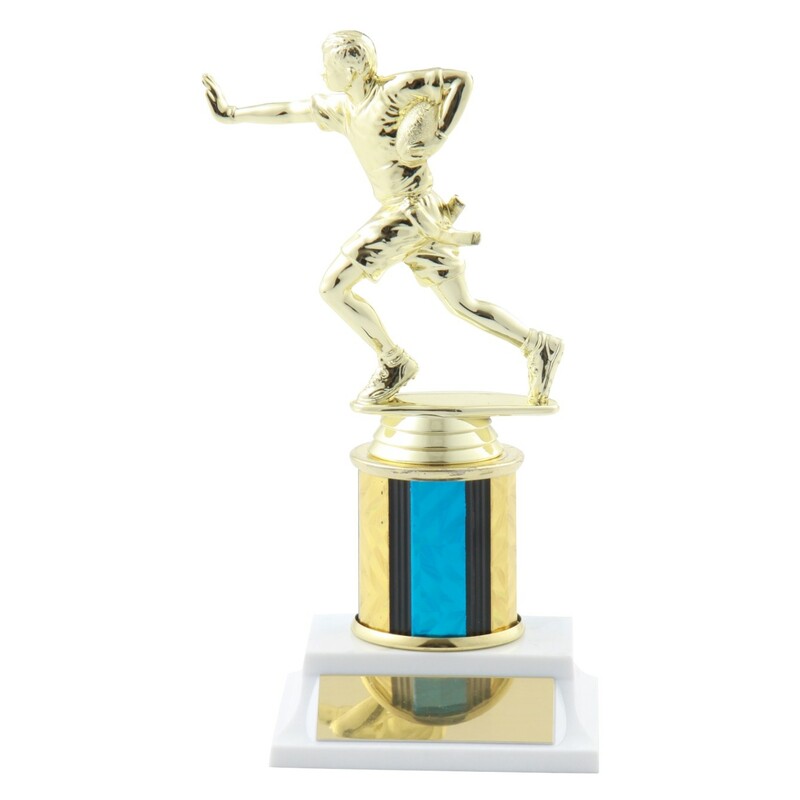 Remember an exhilarating season with these Flag Football Trophies with Column Choice. 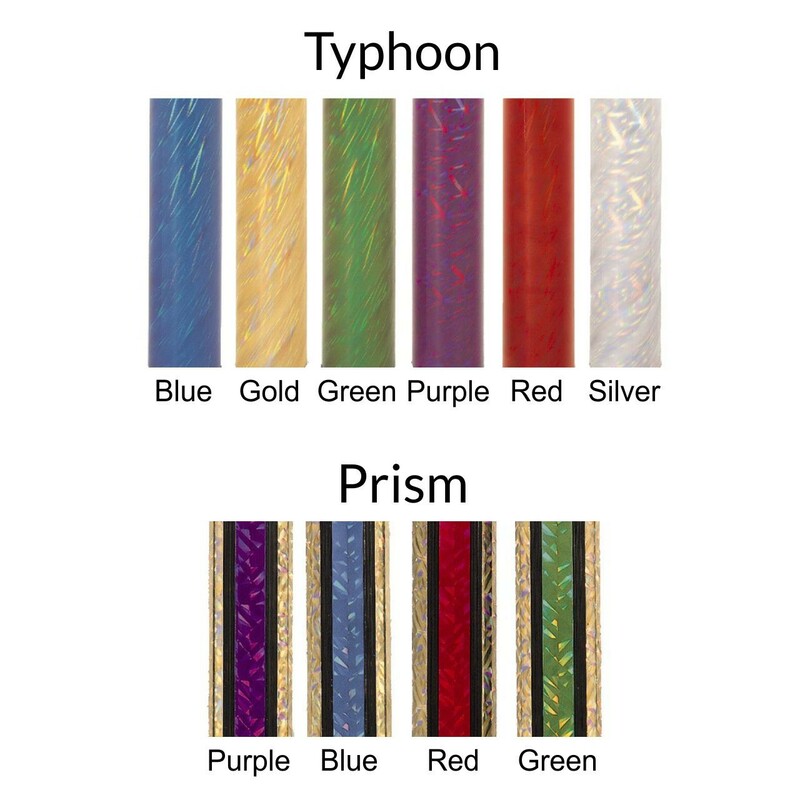 In your choice of column color and 3 size, the figure and column are attached to a white simulated marble base. Make sure your winners are holding one at your next flag football tournament!